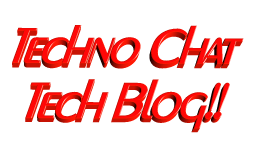 metro ui | Techno Chat|Tech Blog!! Microsoft has announced a massive update to SkyDrive, bringing the user interface of the Windows 8 app to the website. The new SkyDrive features the new, modern design for desktop and tablet browsers with instant search, contextual toolbar, thumbnail multi-select, drag-and-drop organization, and HTML5 sorting. Pictures are now finally sorted from newest to oldest and users can specify the sort order for any folder. Posted in Windows Phone. Tagged metro ui, modern ui, SkyDrive, skydrive metro, updated.